We understand that your pet has become a member of the family. Pet insurance can provide you with the peace of mind knowing that you are prepared to give them the best health care possible. Pet insurance in Iowa provides affordable and flexible plans to fit your pet’s needs and your budget. 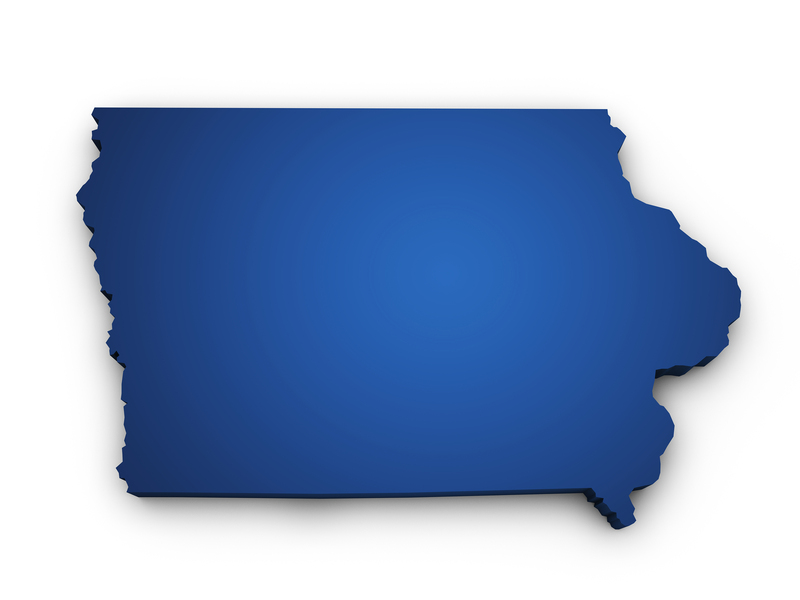 Our goal is to provide you with the area-specific health risks and concerns to dogs and cats in Iowa. Understanding these health risks can help you make an informed decision about the right pet insurance plan for you and your pet. In additional to the above common health conditions among pets living in Iowa, Dogs in Iowa are also more commonly diagnosed with Giardia and Arthritis compared to the national average. Cats in Iowa are also more commonly diagnosed with Feline Immunodeficiency Virus (FIV) and Feline Leukemia Virus (FeLV). FIV (similar to HIV in Humans) and FeLV are virus spread through the close contact with infected cats. These viruses are treatable if found early. Diabetes, Roundworms, and kidney disease are also more commonly diagnosed in cats living in Iowa compared to the national average. Fortunately, these health conditions are treatable but that treatment can be expensive. Pet insurance can help protect you and your pet from the increasing cost of health care associated with these illnesses. Pet insurance can help protect your dog or cat from the common health conditions mentioned above and give you the peace of mind in knowing that you are prepared to provide them with the health care they need. Iowa pet insurance plans are flexible, designed to meet you and your pet’s individual needs and will typically cover costs associated with accidents and illnesses.